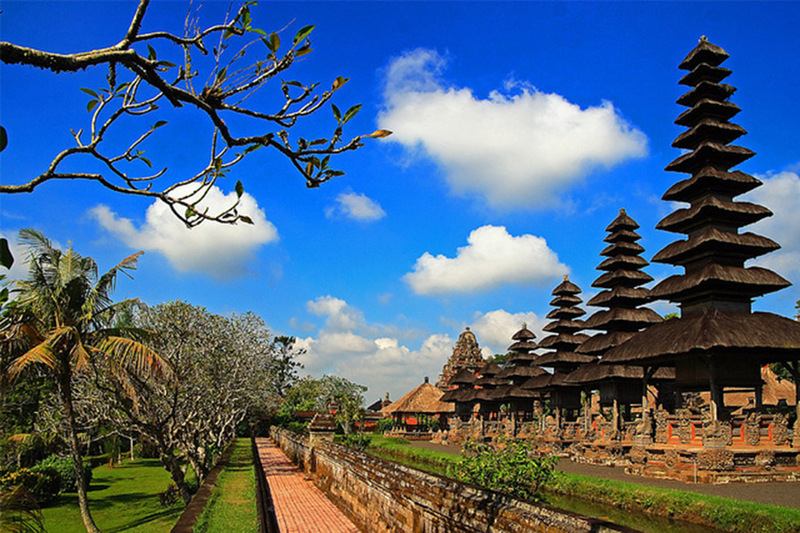 Bali Ayung Rafting and Tanah Lot Tour is Bali Combination Tour Packages to enjoy the challenges of Ayung River in Ubud Village by do activity Rafting Adventure and Continue Visiting Tanah Lot Temple with amazing view. No doubt you will feel the exciting experiences during the Bali Ayung River Rafting and Tanah Lot Temple Tours, First visit will be ayung river in north of Ubud for do adventure White Water Rafting with Great Challenges of the clean water of Ayung River, after finish rafting you will enjoy the set lunch Indonesian menu at Ayung restaurant, After lunch we directly continue the tour by visiting the Bali Coffee Plantations or known as a Bali Agro tourism is coffee farm where you can witness and try the plenty of coffee product including the civet coffee or luwak coffee. Then we will visit the Taman Ayun Temple with big fish suround the temple at Mengwi Regency and one of the Unesco world heritage list, Then visiting the amazing and popular tourist destination of Tanah Lot Temple, located at Tabanan Regency at Braban village, this temple is one of the most important temple for Balinese Hindu temple and lot of tourist came here to see the beauty of the temple. 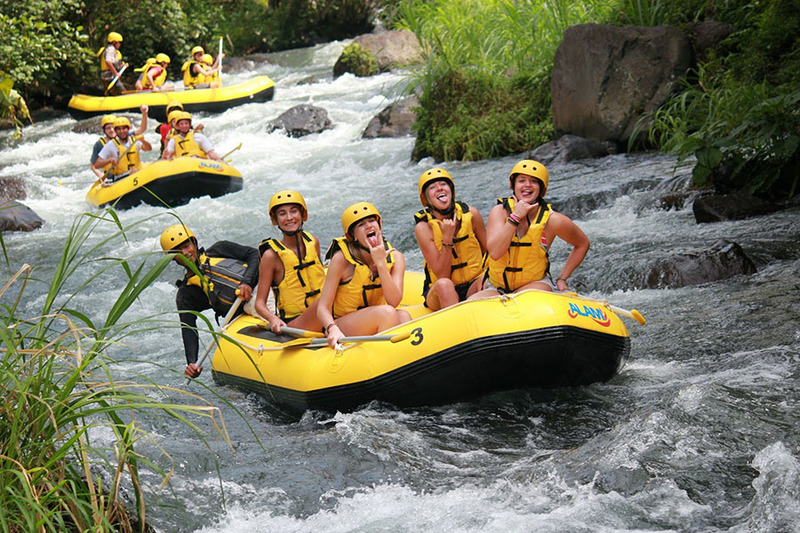 Is great experience with adrenaline rush you will have during the white water rafting adventures at Ayung River and enjoy the view of panorama tourism site. 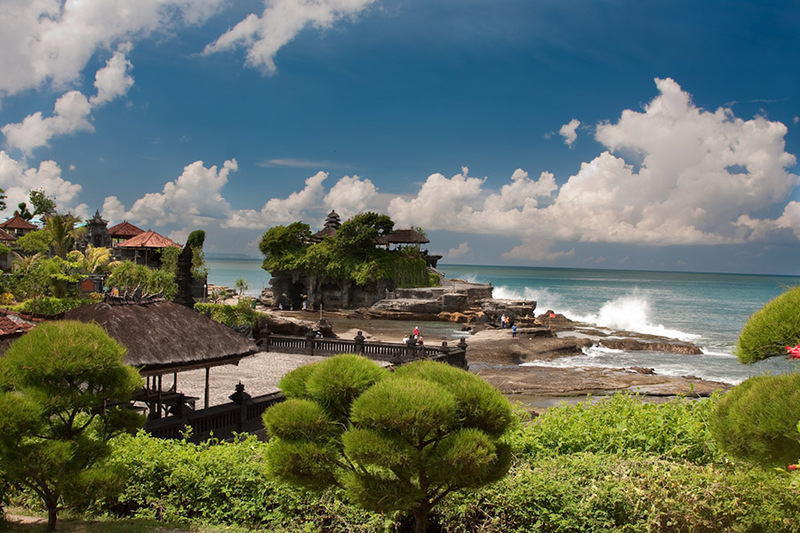 Below is short description of Bali Ayung Rafting and Tanah Lot Temple Tour tourist destination will be visit and the price. 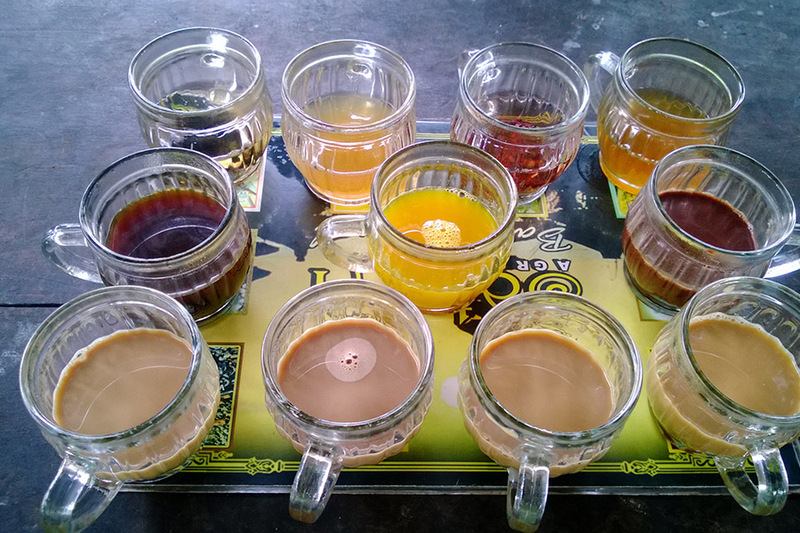 Bali Coffee plantation or better known by the name of agrotourism is a tourist attraction that offers tours to see different kinds of coffee and in here we can see the process of making the famous civet coffee and they also offer free tasting coffee for free. While enjoy the free tasting coffee you can enjoy the view of the farm, good place for relaxing while enjoy coffee.